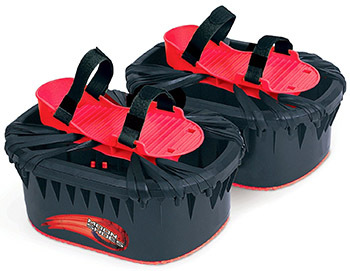 Despite the fact that today is April first, this is not a joke. 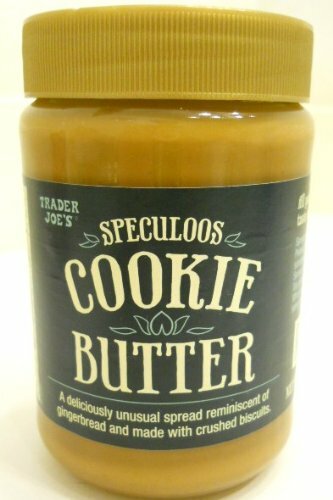 “Cookie Butter” is suggested by Trader Joe’s to be a replacement for peanut butter. It is made entirely of sugar and margarine, with some emulsifier, so the oil stays in the sugar layer instead of separating out. There’s an ingredient list, in case you want to fully experience the chemical horror of Cookie Butter.